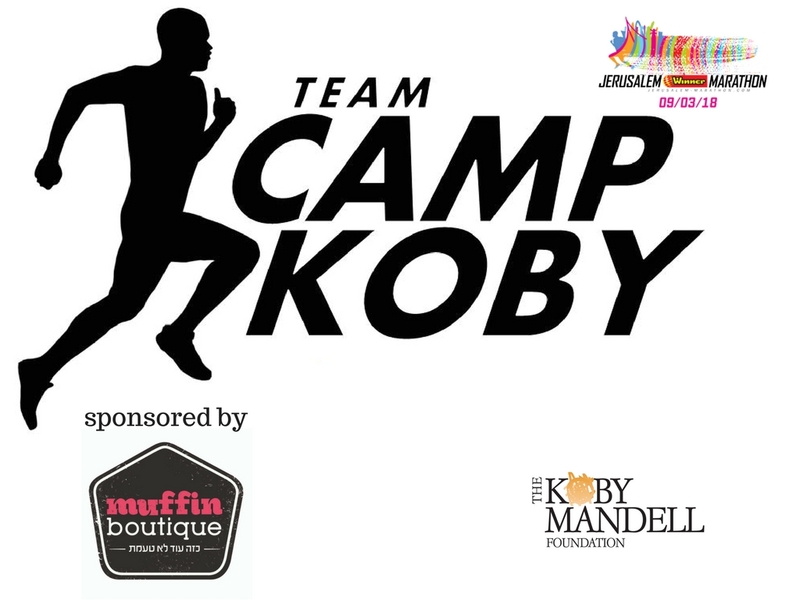 ﻿ Jerusalem marathon's Team Camp Koby 2018! Jerusalem marathon's Team Camp Koby 2018! Sorry ! unable to connect via facebook. How much do you want to try to fundraise? You can also upload a video, to tell your friends why you're fundraising. 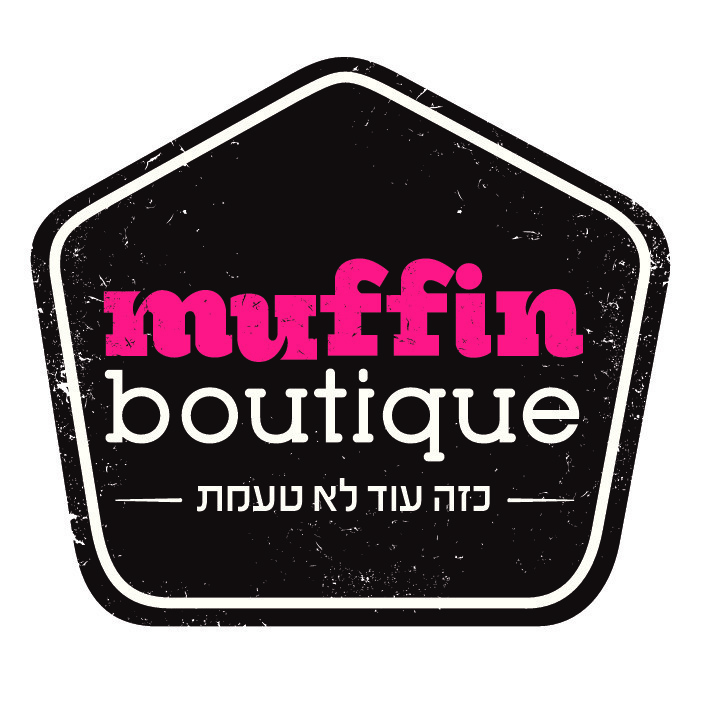 Nice - you've created your fundraising campaign! Now spread the word and ask your friends and family to support your efforts by making a donation. You can also send emails to your entire mailing list, and send thank-you emails to your donors, through your account.